Whether it’s changing your target customer segment, your distribution channels, your marketing strategy, pricing model or the very nature of your solution, a pivot in business is much like a pivot in basketball, keeping one foot planted firmly on the ground while shifting the other foot. A pivot done well, can be a thing of beauty and something that both large corporate innovation teams and startup founders can take much inspiration from. So with that, find below in descending order 10 of our team’s favourite company pivots of all time. 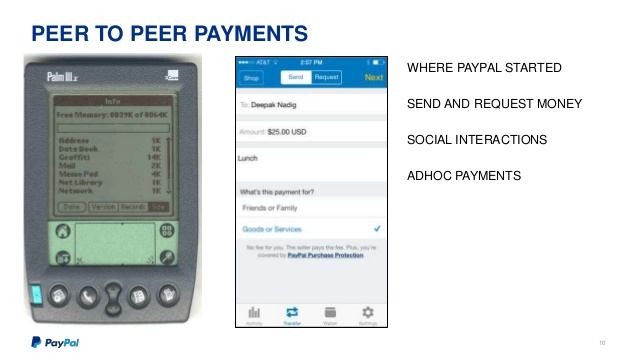 Paypal started out as a mechanism to beam IOUs from palm pilot to palm pilot (remember them?). It didn’t work so the fledgling startup pivoted towards a mechanism that supported the transfer of money via email, which just so happened to be a time when both email and a little company called eBay were enjoying exponential growth. Today, Paypal is worth US$67B. The initial concept behind Airbnb was to provide a housing solution focused around conferences (that housing solution was often actual air mattresses — hence the name) but the trio behind the company soon discovered that it wasn’t sustainable. It wasn’t until they opened it up to travelers looking for a cheaper place to stay and an authentic local experience that the wheels started to turn on something much, much bigger. 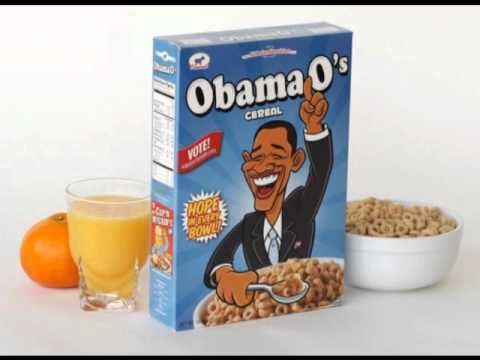 Oh, and at one point they sold cereal. Today, Airbnb is worth US$30B. 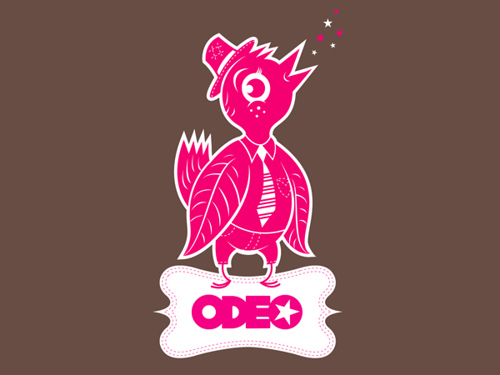 One of today’s largest social media platforms began life as Odeo, a podcasting platform — that was until Apple virtually consumed that entire market with iTunes — rendering Odeo obsolete. Jack Dorsey, amidst one of the many hackathons that the company was running to brainstorm new directions, came up with a concept around sharing your ‘status’ or what you were doing at the time. The rest, is as they say, history. Today, Twitter is worth US$13B, however many pundits suggest it too may soon be history if it doesn’t execute another stellar pivot. Perhaps not so much a strict pivot as a constant evolution towards a current, defensible business model. 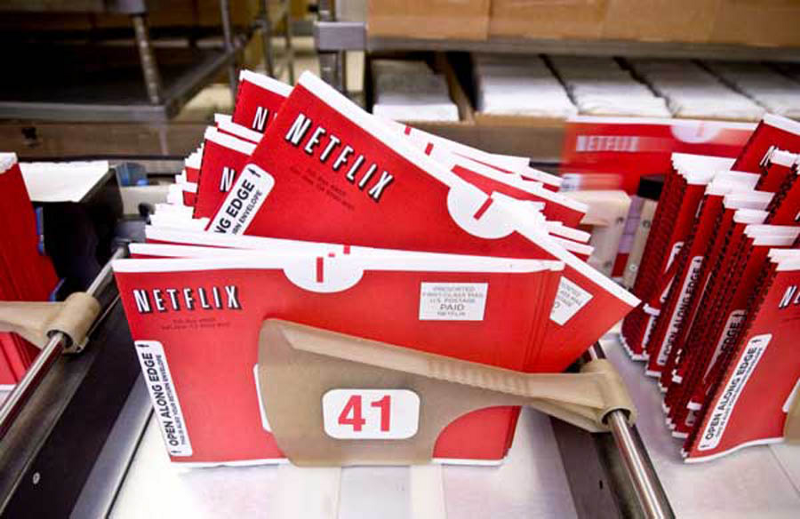 Netflix, which started out as a mail-order DVD service, has refused to stand still as the winds of change blow in its direction, evolving to downloadable films, then to streaming films, then as it identified the risk of the film studios licensing their content to other streaming services, started to develop its own films, TV shows and documentaries, including the wildly successful House of Cards. If it had rested on its laurels of mail-order DVDs, much like Blockbuster rested on its video rental service, Netflix would no doubt be a thing of the past. Today, Netflix is worth US$70B. 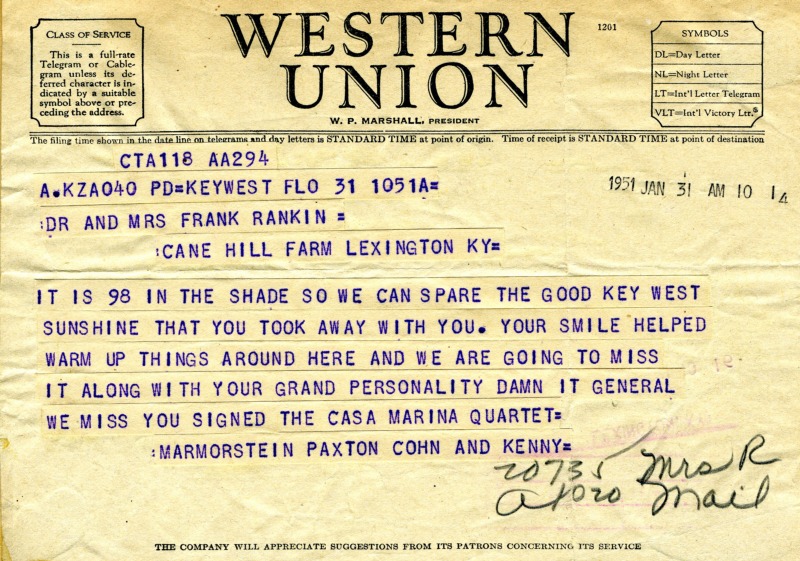 Western Union was originally recognised a telegram service, sending 200 million telegrams worldwide at its peak in 1929. However, as the telephone (and later, the internet) effectively killed off this business it pivoted to focus on a number of diverse interests, most notable of which is its money transfer service. Today, Western Union is worth US$8.9B however it too faces mounting pressure from online money transfer platforms as well as the emerging threat of blockchain. 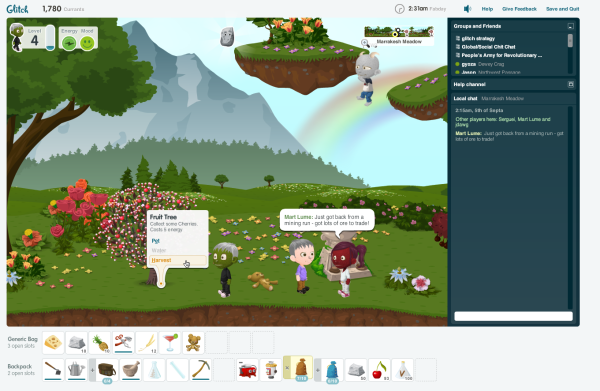 Today’s beloved instant messaging (+ more) platform started out as a failed video game venture called Glitch. The team behind Slack fell into the concept because of a style of communication they had developed when working on Glitch, which was a customised version of IRC (internet relay chat, think mIRC or ICQ). Slack’s founder, Stewart Butterfield, says that this communication platform made the team very efficient in being unsuccessful to make the game (read that again if you must). Today, Slack is worth more than US$4B. 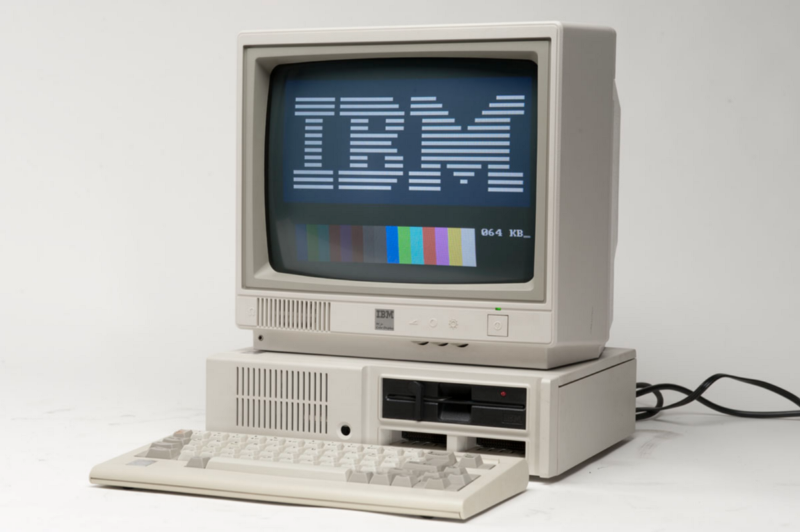 Big Blue was for so long known as a personal computing giant but the emergence of ‘IBM compatible’ computers in the 80s and early 90s, which were sold for a fraction of the price and performed just as well, brought on the slow death of IBM’s core business model. What happened next? IBM chose to make one of the boldest moves we’ve seen and effectively threw the towel in on its core business, changing tact towards providing IT consulting services for large organisations. Today, IBM is worth more than US$144B and is home to Watson, the AI platform that destroyed human players on TV show Jeopardy. 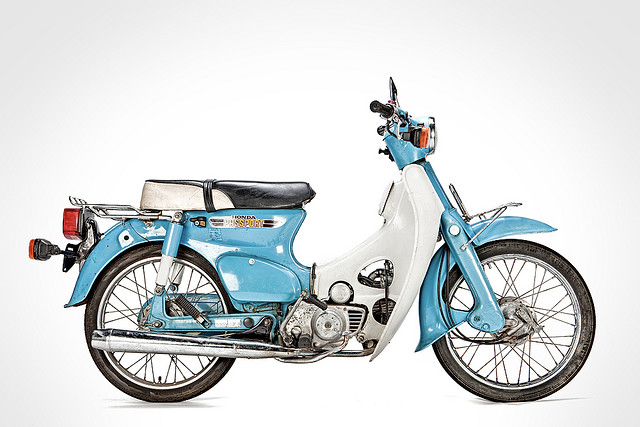 When Honda entered the American motorcycle market with its Supercub motorcycle in the 1950s to compete with the likes of Harley, it had high hopes that were soon quelled when it discovered that Americans a) didn’t like the look of the small Japanese bikes, b) the bikes weren’t exactly fit for long rides on Route 66 and other freeways of the day; and c) motorcycle retailers stood to make much more pushing Harleys. It wasn’t until Honda executives observed that the few customers they had were using the bikes unconventionally — offroad. With this learning, Honda struck a deal to distribute its bikes through sporting goods retailers and the dirt biking phenomenon had officially begun. Eventually, Honda did go toe to toe with Harley in the road bike market and is today worth more than US$49B while Harley-Davidson sits at US$9B. Nintendo began life as a playing card company way back in the 1880s. 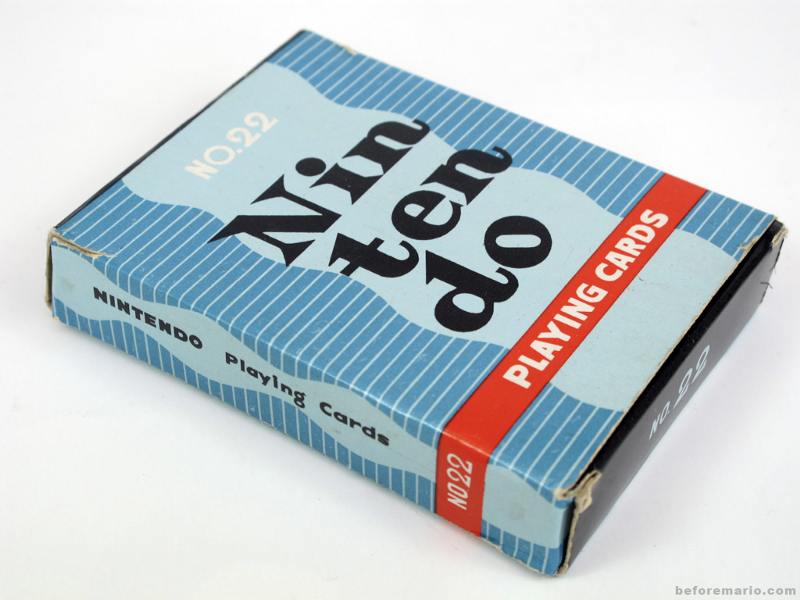 However, in the mid-20th Century as the demand for playing cards waned, Nintendo explored a number of different directions including a taxi company, instant rice and even hourly hotels. It also took an interest in the growing popularity of video games on the back off the success of MIT’s Spacewar, and negotiated the rights to distribute the first video game console, the Magnavox Odyssey, in the early 1970s. It released its first console in 1977 and a stocky Italian plumber and his skinnier brother entered our lives shortly thereafter. Today, Nintendo is worth more than US$45B. Our number one pick, Play-Doh began life in the post-depression 1930s as a wall cleaner, designed to clean the black residue that coal heaters left on walls. 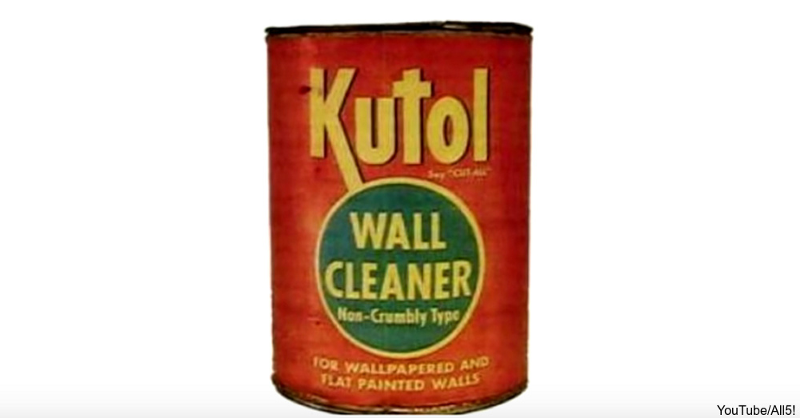 However, less than two decades later as oil and gas heaters took hold Kutol found that demand for its product when the other way. Scrambling for direction, they learned from one of their sisters-in-law, a teacher named Kay Zufall, that she had been using the product in arts and crafts class so the children could make ornaments with it. They explored distributing the product to kindergartens and since then more than 2 billion cans of Play-Doh have been distributed worldwide. Play-Doh is now owned by toy company Hasbro which boasts a market cap of US$14B. Do you find yourself working on a concept that seems to be going nowhere or facing dwindling market share due to external factors? Perhaps it’s time to explore a game-changing pivot, even if it comes at the expense of your core business model. Standing still, in today’s fast changing climate, is simply not an option.